Getting Out of Stuck: Removing the Barriers that Bound You! 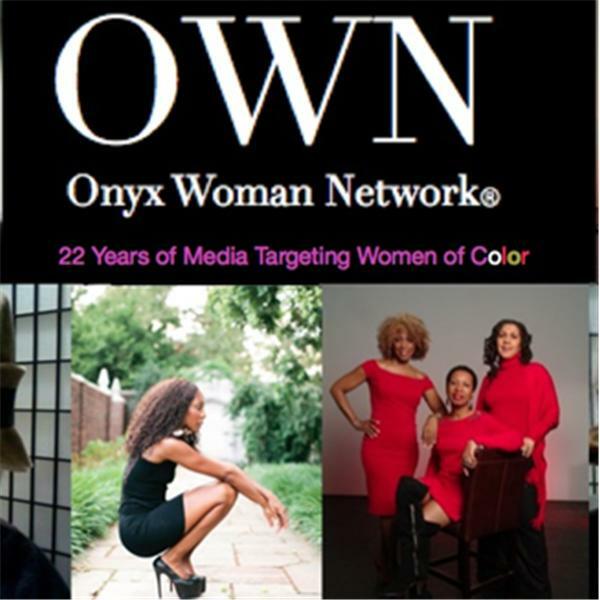 In the News: What's Up with Women of Color ! Steps To A Great Life in 2014 & Beyond! Direct Male: Single Black Women's Net Worth $5 - What is the Plan?